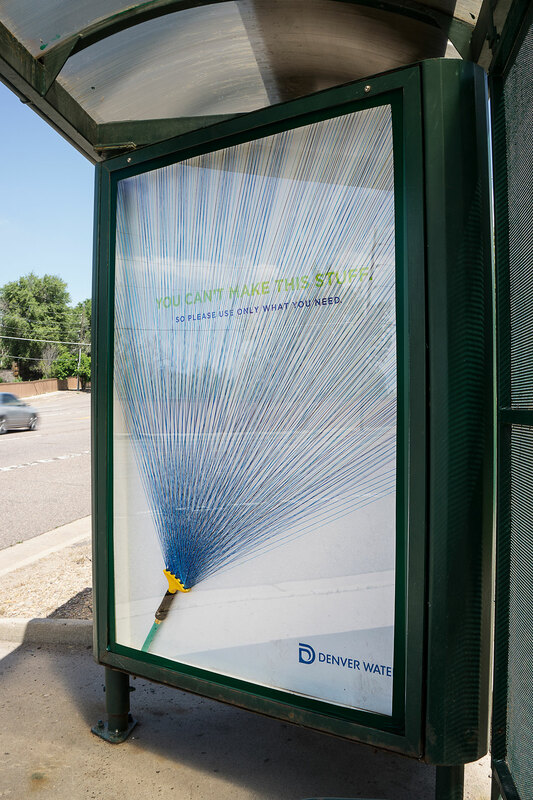 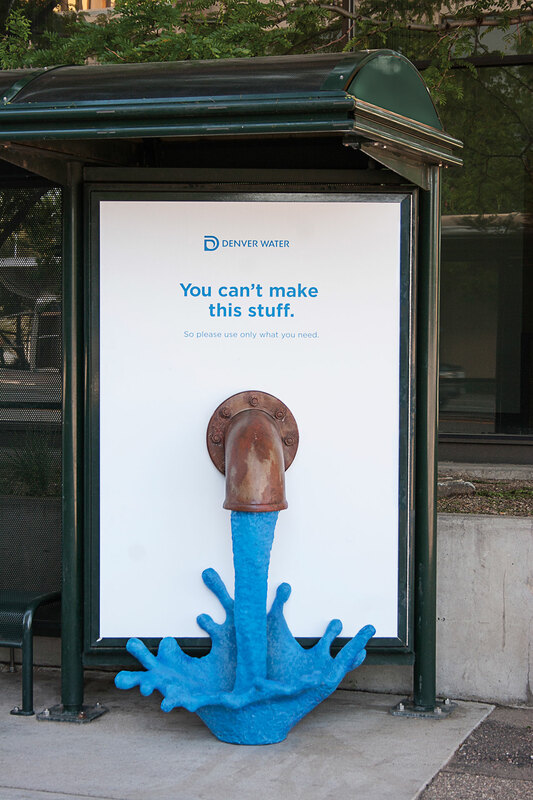 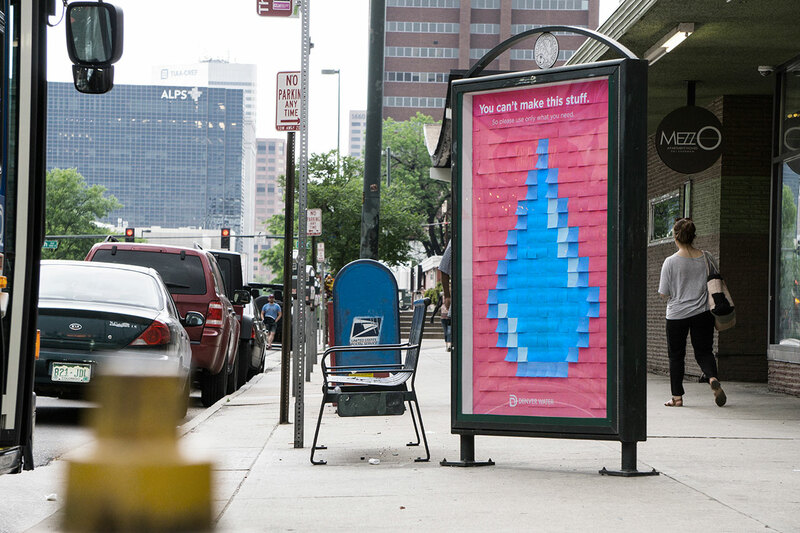 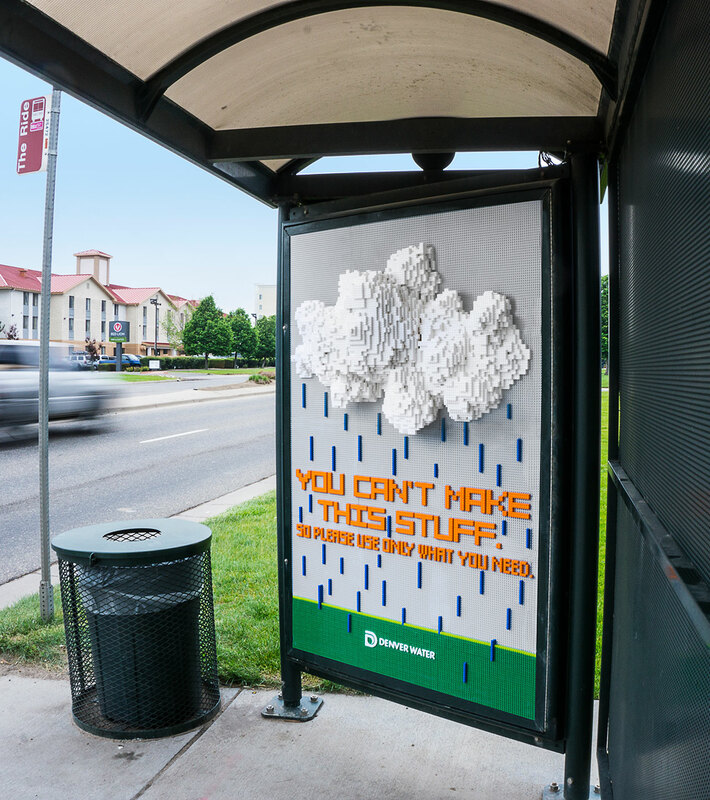 Denver Water’s long -running “Use Only What You Need” campaign conveys the message that never runs dry. 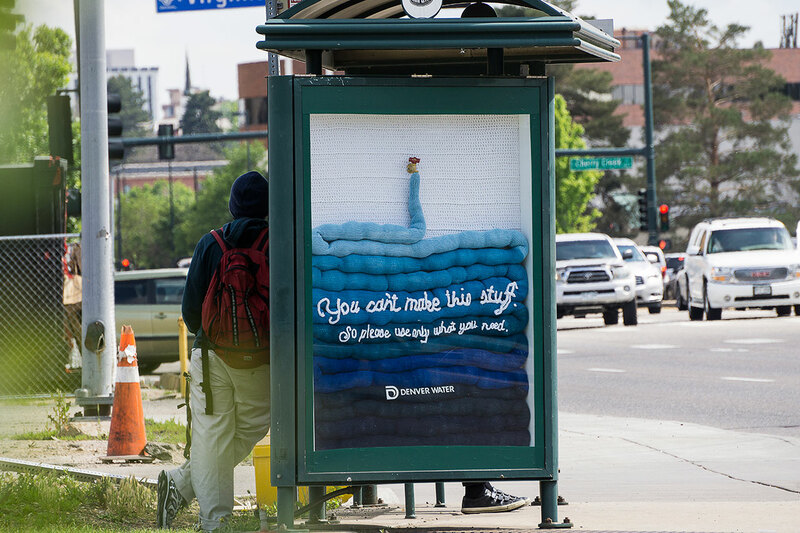 Their installments all across Denver, Colorado, were brimming with artistry. 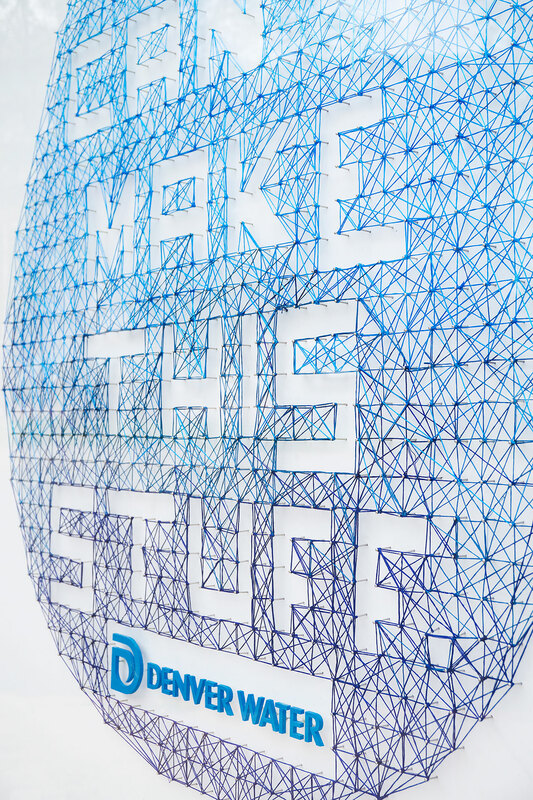 The agency used diverse materials such as colored pencils, Post-it notes, clay, crushed soda cans, Lego pieces, yarn and string to create 10 original hand-made installations. 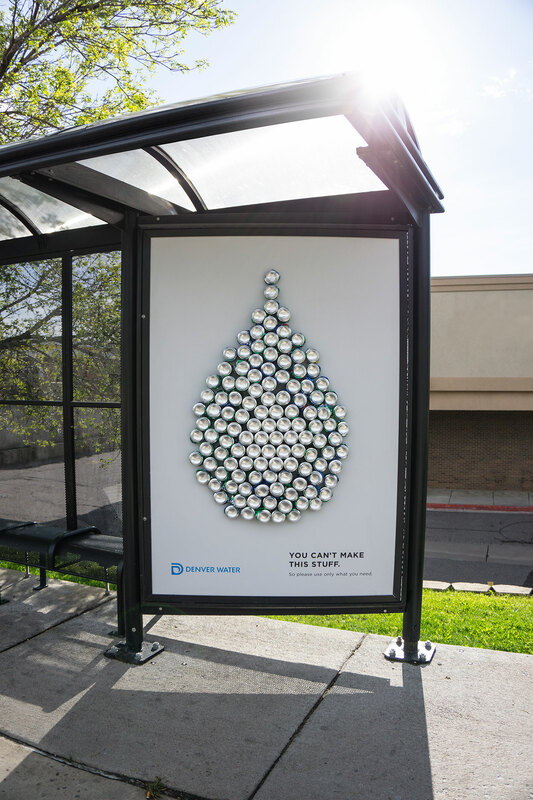 Each art piece depicts water in various forms, such as drops, splashes, cascades, showers or sprays to name a few. 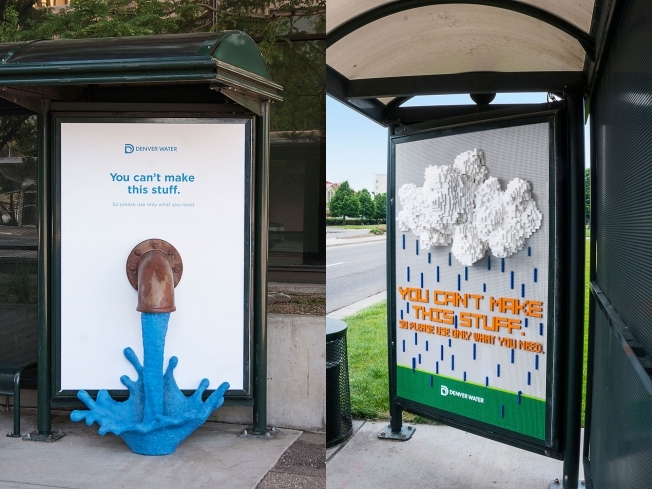 All these installations were featured only on bus shelters all over the city, as well as print and online ads. 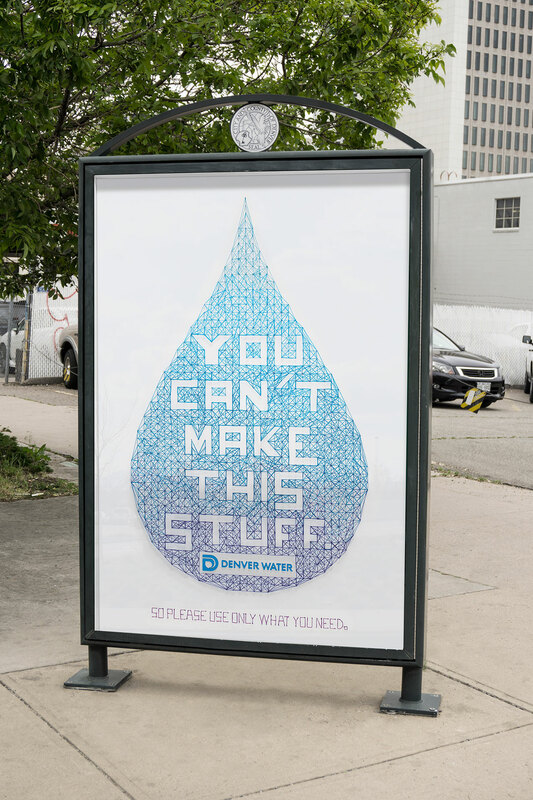 The headline, “You Can’t Make This Stuff”, drives home the message that water is a non-renewable resource. 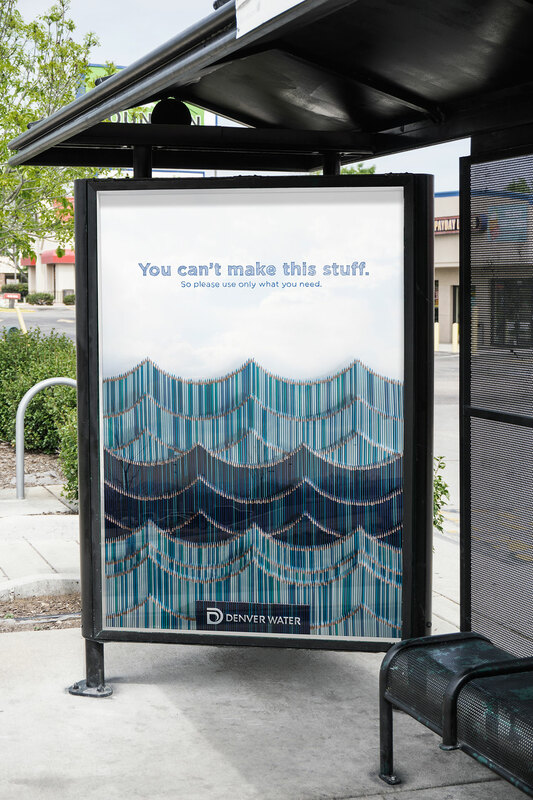 Water use in Denver recently hit a record low, so it appears the campaign, now in it’s ninth year, is having an impact. 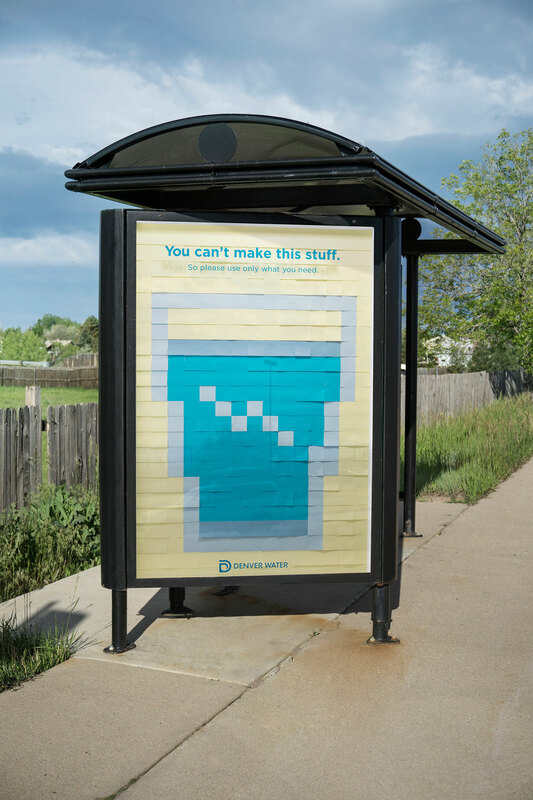 Put A Moustache On It!